We may not be the biggest, but we work the hardest! We set the bar high to give our clients the highest quality work we can. We Speak Your Language. You don't have to be a CPA to understand us. You have questions. We have answers. We can help. Hassle Free! Free your time up! We keep track of things, so you don't have to! 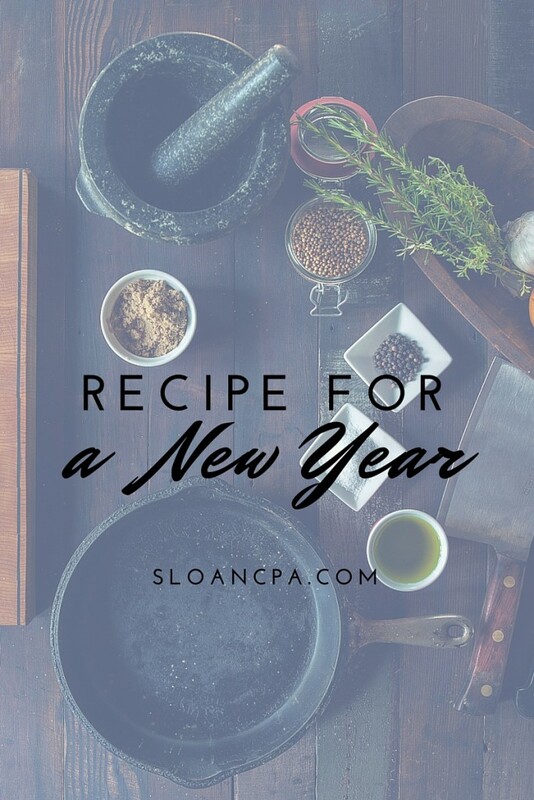 RECIPE FOR A NEW YEAR – Happy New Year from Sloan Shuffler CPA in Palestine TX!Happy New Year! 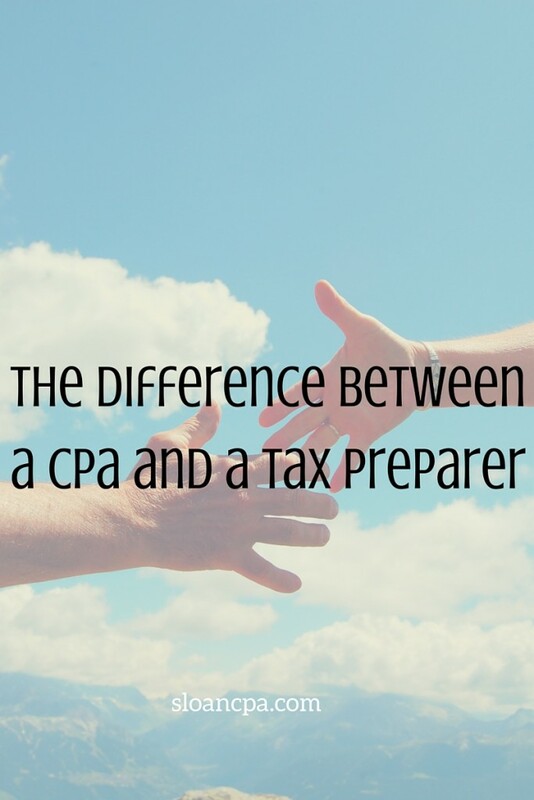 What is the difference between a CPA and a tax preparer?...education!